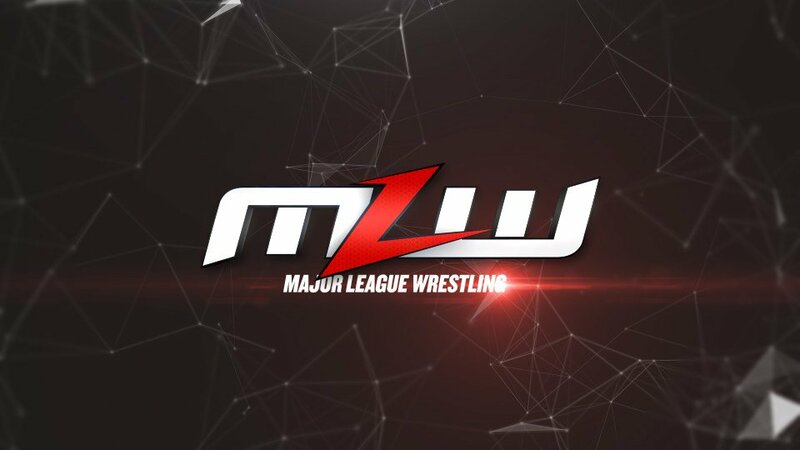 Last Thursday night, Major League Wrestling was back at the War Memorial Auditorium in Fort Lauderdale, Florida for War Games, on top of taping for MLW Fusion on beIN Sports. 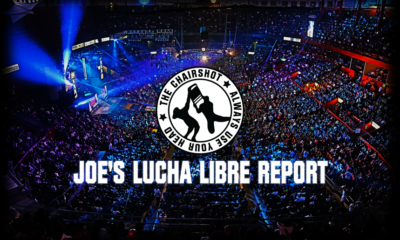 Fans who attended the event were in for a nice surprise when former IMPACT Wrestling star ‘The Cowboy’ James Storm made his shocking debut, coming into the ring from the crowd and laying out ‘Filthy’ Tom Lawlor with a beer bottle (for full spoiler results go here). He would then go on to win a squash match later in the tapings. Storm has been a free agent since leaving IMPACT for the second time last December and has been quite vocal with teasing fans on where he will end up next. 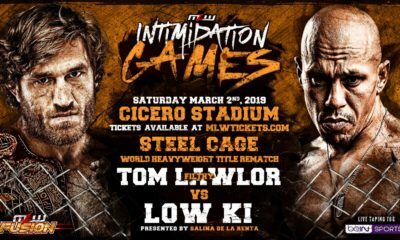 While Storm’s arrival was a welcome one to a lot of fans, it now looks like his run with MLW is over before it really ever gets started. According to PWInsider, a source within the company has stated that they have already decided to mutually “part ways” with ‘The Cowboy’. 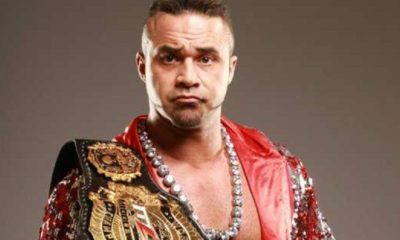 At this time it’s not known why the former TNA World Champion and MLW have chosen to end their brief working relationship. 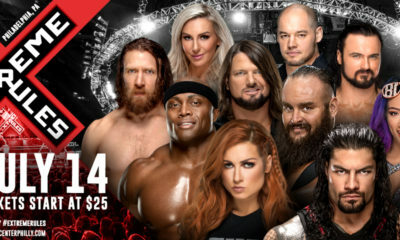 Additionally, the speculation is that the segments taped for Fusion involving Storm will likely never air, however that has not been confirmed.